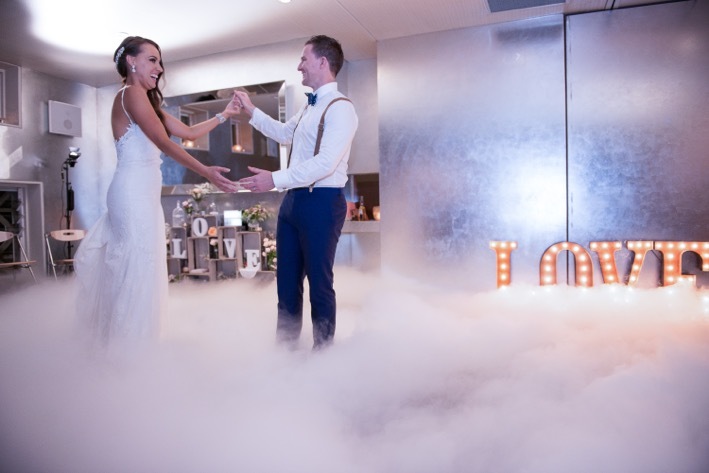 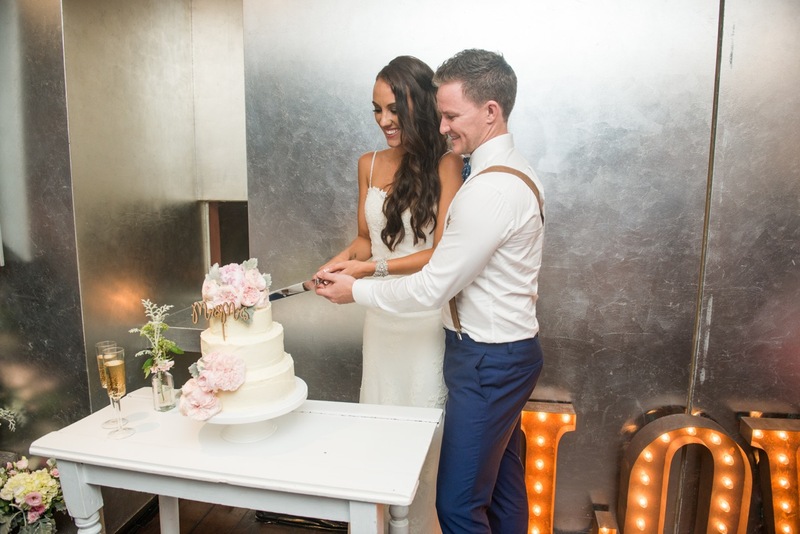 How gorgeous are these shots from Tara + Ashley’s wedding late last year! 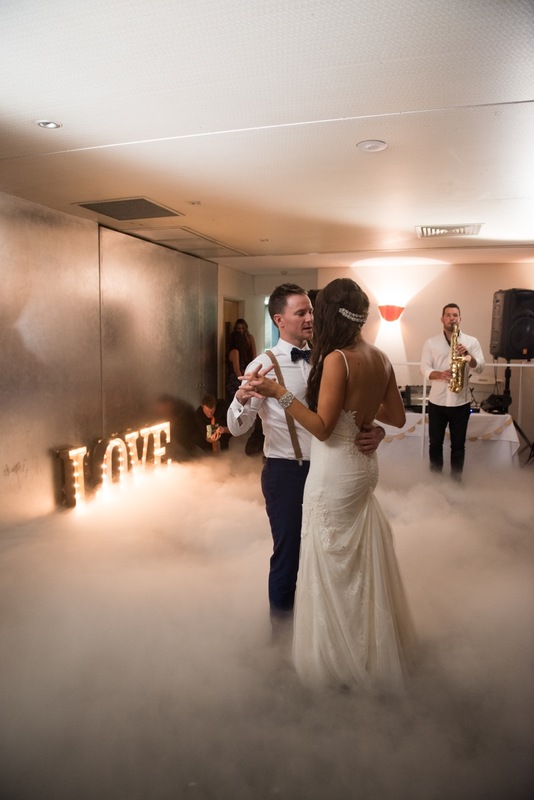 Bathers’ Pavilion provided the setting for this pretty wedding – one of our fave Sydney venues for food and location! 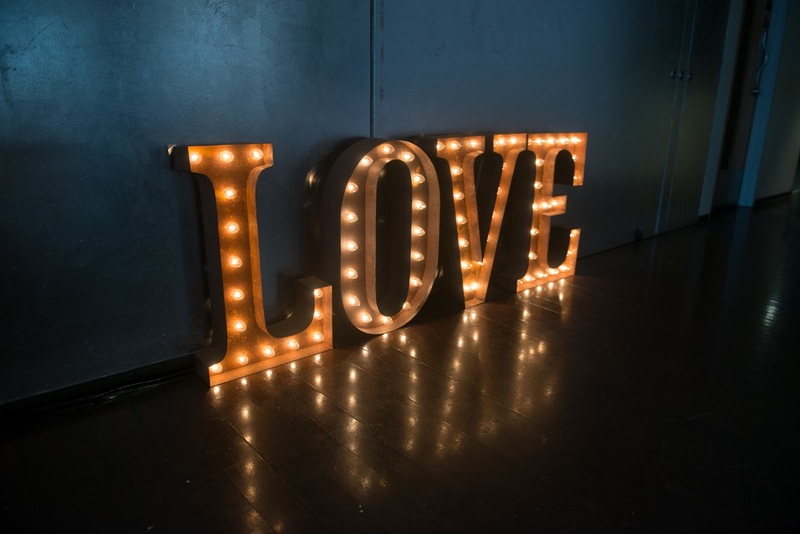 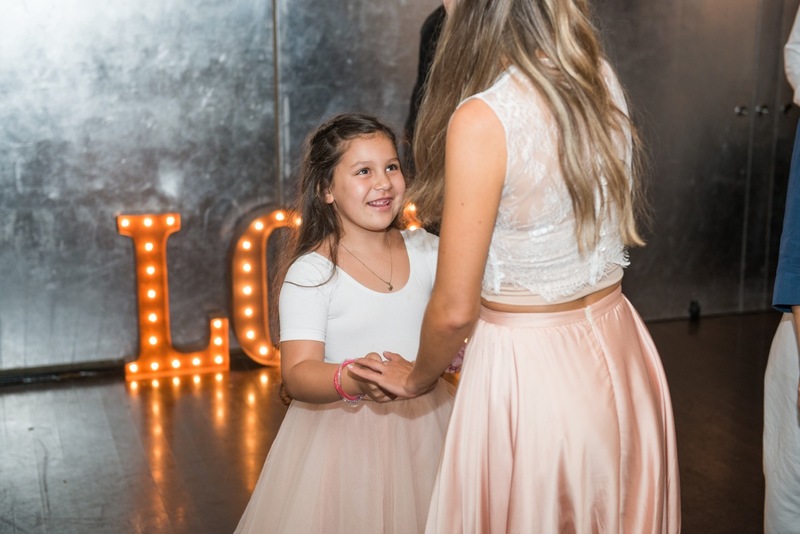 We were very happy to see our Vintage Marquee LOVE Lights play a part amongst the pale pink vintage styling. 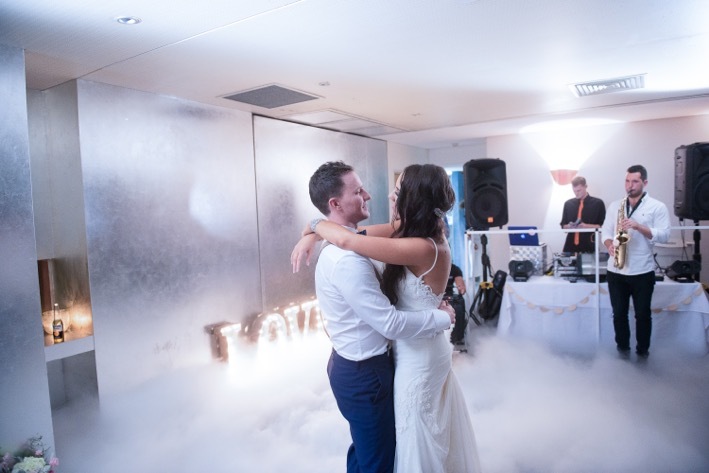 We hope you enjoy these images from Tomar Photography. 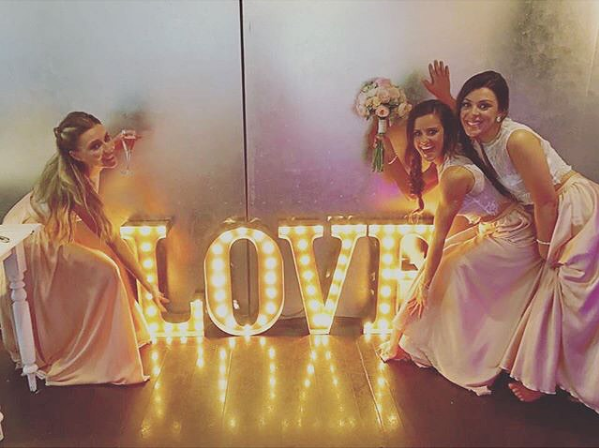 Wishing Tara + Ashley much happiness together!